How much is CaseyNeistat Worth? 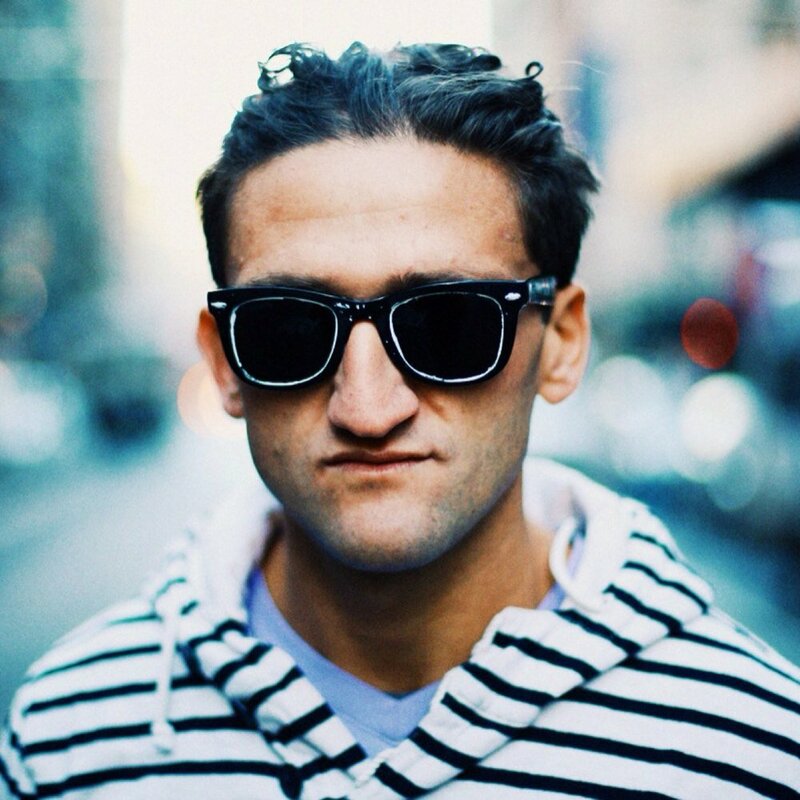 CaseyNeistat Net Worth: How rich is CaseyNeistat? & How much money is CaseyNeistat worth? Time to find out! CaseyNeistat is an American YouTube personality, filmmaker, vlogger, and co-founder of the social media company Beme and his current net worth is $15 million. Born in Connecticut, Casey went to high school but did not graduate because he dropped out in the 10th grade at age 15. Back then, he ran away from home with his then-girlfriend and got her pregnant with his first child. From 17 years old to 20 he lived in a trailer park with his son and his girlfriend. He decided to move to New York City and got a job as a bike messenger, but before he moved to NYC. Prior he worked as a dishwasher at a restaurant. Today he is one of the richest YouTube stars in the world, as well as the co-founder of the social media company Beme. His YouTube career started in 2003 after he posted a three-minute video named iPod’s Dirty Secret. On the video he criticized Apple’s lack of battery replacement for the iPod. The video got international fame and brought broad attention to Apple’s battery replacement for the iPod. Along with his brother, Van, he started a “public service announcement” campaign to inform everybody about the batteries. It attracted media attention and a lot of controversy from all around the world. The subject covered in many famous magazines, ended up on the front pages of Washington Post, Rolling Stone Magazine, and many others. The creators of the HBO series The Neistat Brothers are Casey and his brother Van. Few years after the Apple incident, he and his brother started producing a film series, Science Experiments. The 15-minute series showed a number of short films documenting various experiments. After his YouTube channel got millions of views and tons of subscribers, he announced that he is canceling his vlog to focus more on short-films. He posted a video on his channel titled ‘The Vlog is Back”, four months after he made the announcement, in 2017. He felt like the purpose of vloging has returned to him because of his new project with CNN. As for his personal life, is married to Candince Pool, with whom he has a daughter, Francine. This wraps up our CaseyNeistat Net Worth profile! How much is RomanAtwood Worth?